SATURDAY, 23 NOVEMBER 2019 !! A very warm welcome to our site! The Ex-Students Association helps former students and staff of the Dandenong High School to get in touch with one another, assists with major school reunions, and keeps 'exies' up to date, through this website and Facebook, and in more detail, through a newsletter to members, with news and views of what former students are doing since leaving school. 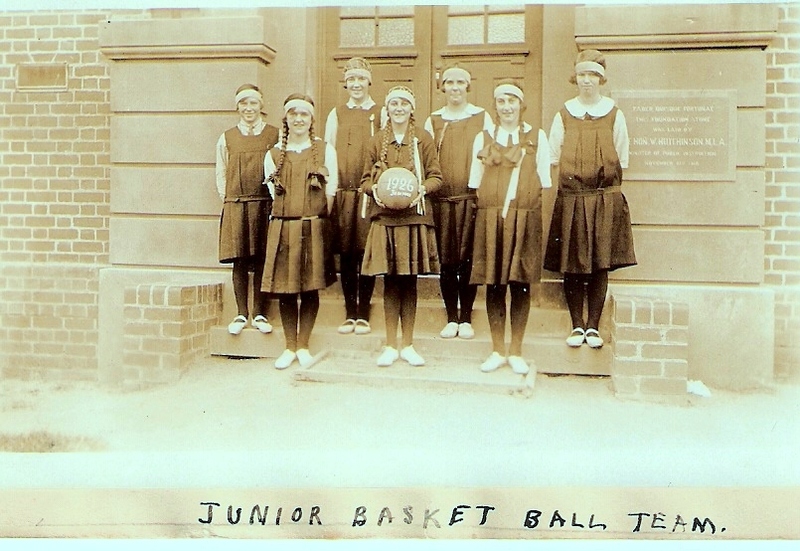 Details of membership are shown elsewhere on the site, as is a growing collection of class photos, school songs and details/conditions of information searches we make from School records in our care, in response to ex-student requests. We also suggest and work for specific projects in the School, such as the recently installed commemorative stained-glass window, above the main entrance doors. In addition we are committed to the ongoing funding of a Music Scholarship and other student merit awards (see below). 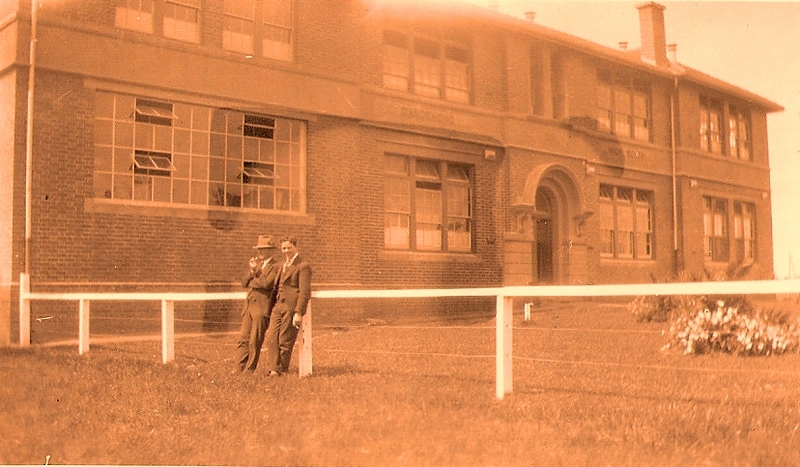 The site itself is also proving to be a useful tool for student classwork. 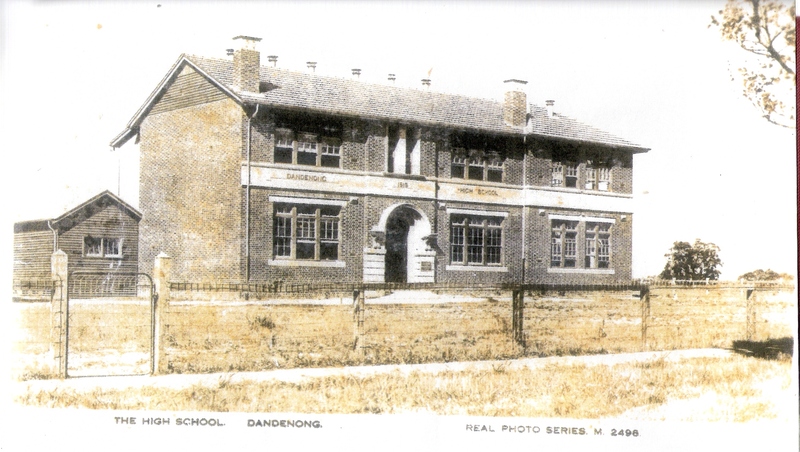 The life and fortunes of the Dandenong High School Ex Students' Association have waxed and waned since it began in the 1920s. Then it was led by the principal, Mr PCW Langford and supported by enthusiastic staff and former pupils. 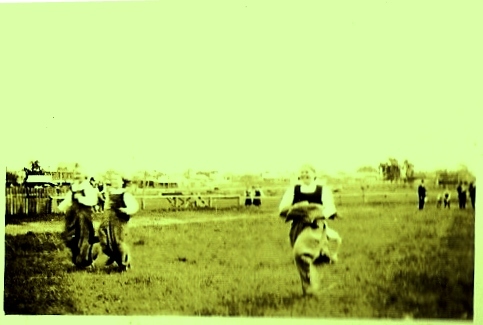 Many social events were enjoyed in the township and money was raised for the school. This continued throughout the 1930s, although the Great Depression did put a damper on things. 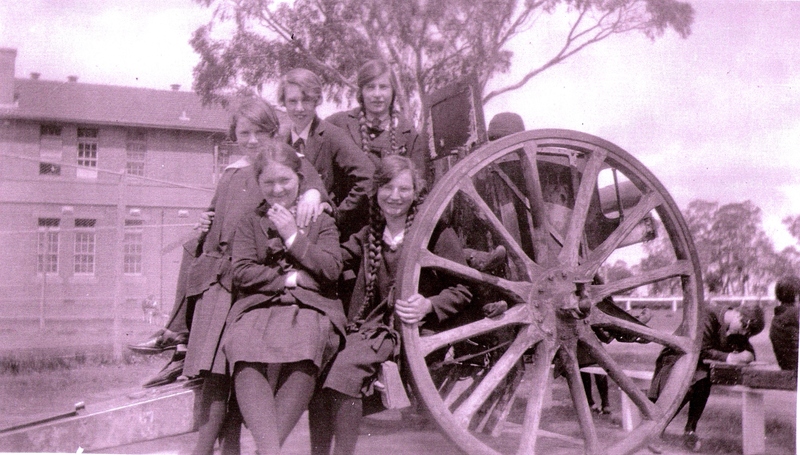 By the time World War II commenced, all but the very basics at the school fell by the wayside. 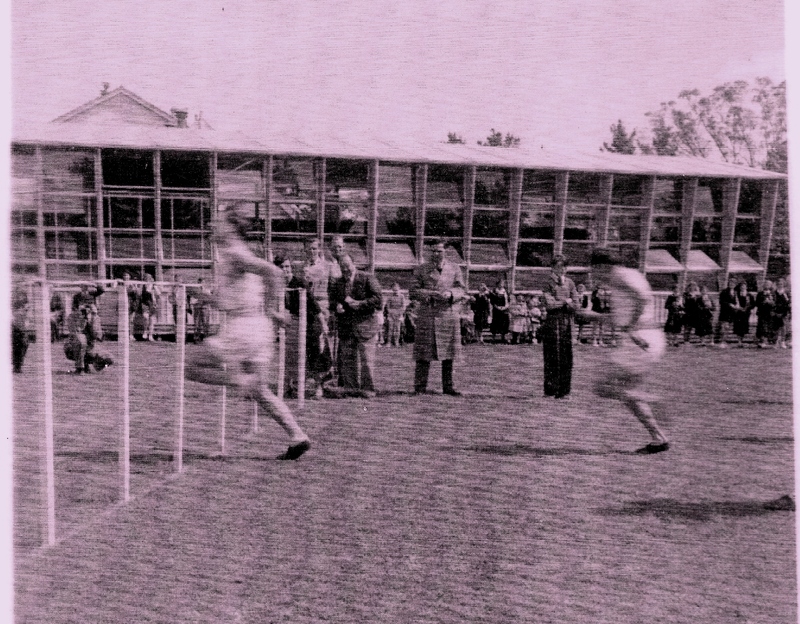 During the 1950s, an energetic revival occurred under the leadership of former Prefect and House Captain, Ted Hook. 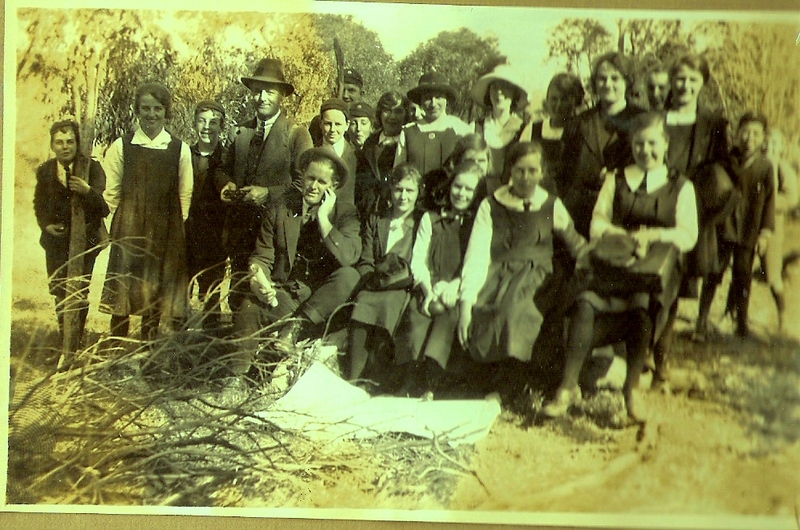 His group met weekly at the Manhattan Café in Langhorne St Dandenong. 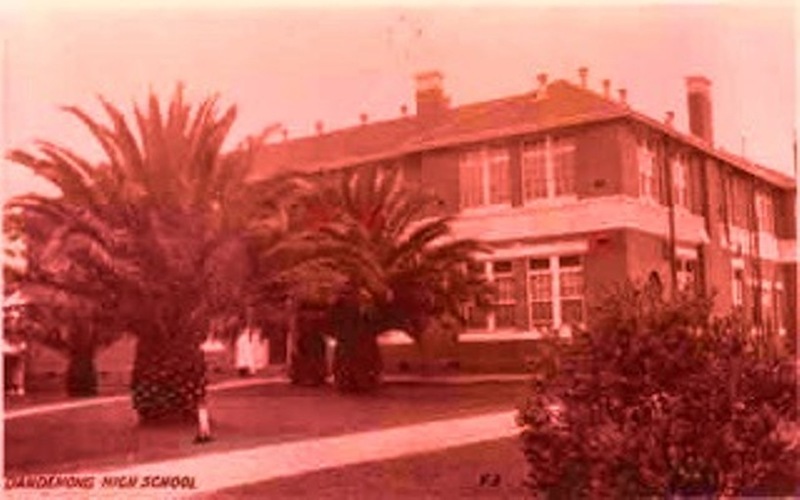 They organised dances, final term socials for the students of the school, fundraising events, and were responsible for the highly successful week of celebrations to mark the school’s 40th anniversary. When these group members gradually moved away during the 1960s, to raise families and pursue their careers, the Association once again went into recess. In an “official sense” at least, there appears to have been little or no Ex- Student activity in the socially and politically turbulent period of the late 1960s and 1970s. 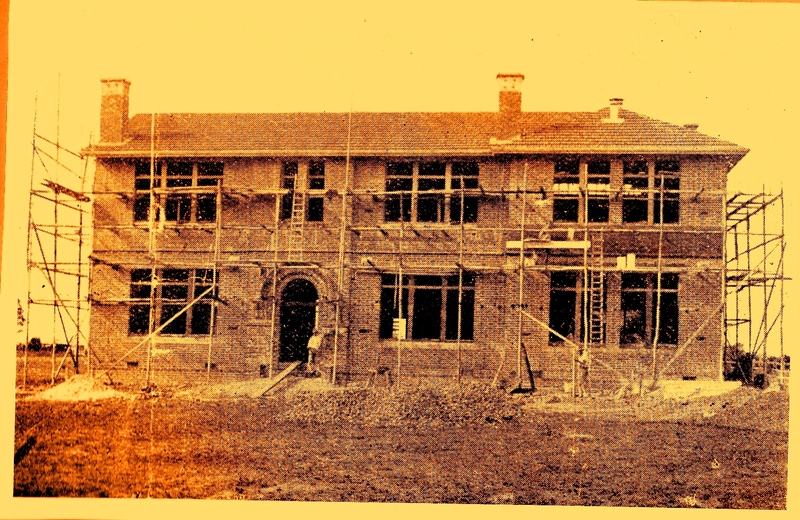 Then in 1989, a committee of former staff and students was formed to organise DHSâs 70th anniversary. 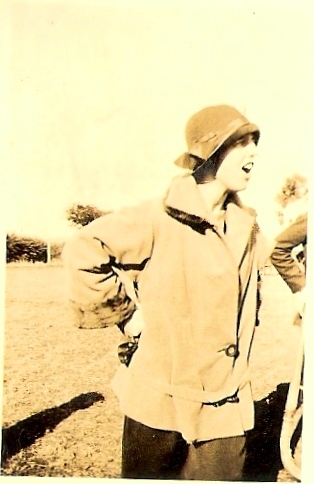 Former House Captain and later teacher at Cleeland Secondary College, Greta Jungwirth (de Vries) co-ordinated the hastily put together group, and in three months time all was prepared for what was a memorable âBack toâ on the 19th August. Thousands of ex- students, together with many former teachers, gathered from all over the country for the weekend of activities, and many didnât want to leave when the gates were closing. 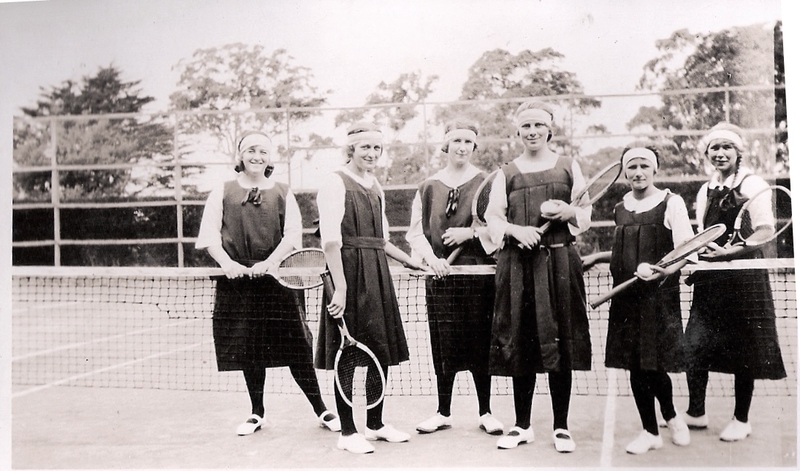 Encouraged by this show of interest and enthusiasm, Greta and members of the organising committee decided to try to capitalise on it, and eventually this led to the present incarnation of the Association. 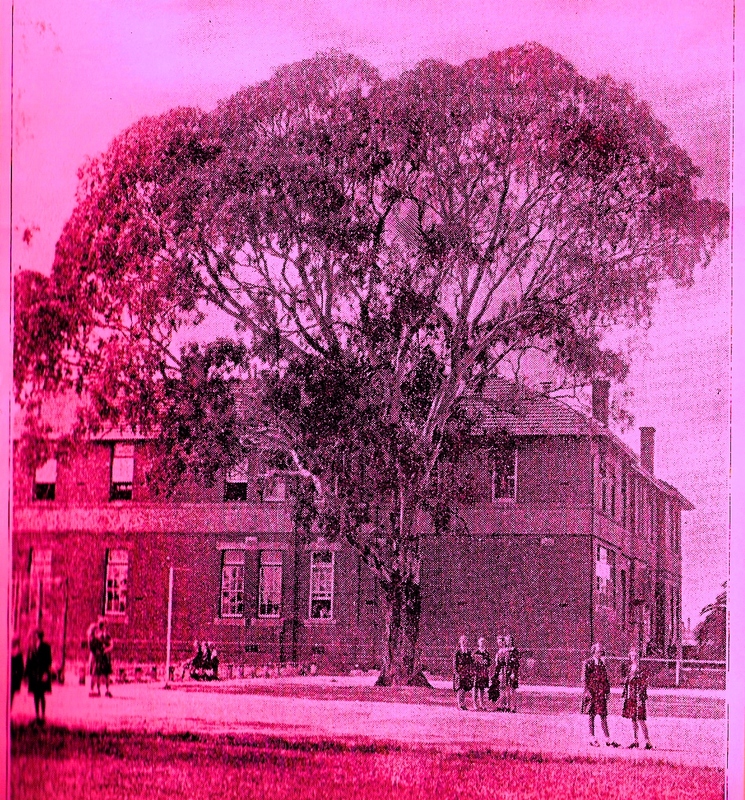 After a first attempt in November 1990,. a second meeting on 20 February 1992, firmly re-established the Association. 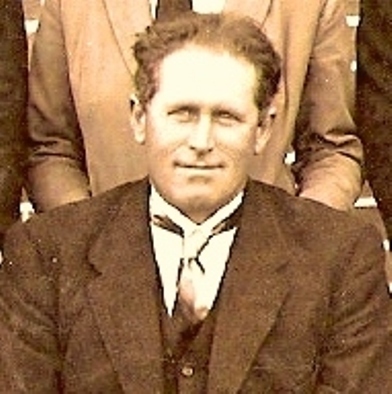 The encouragement and support of the principal, Bruce Rayment, was crucial at this time. 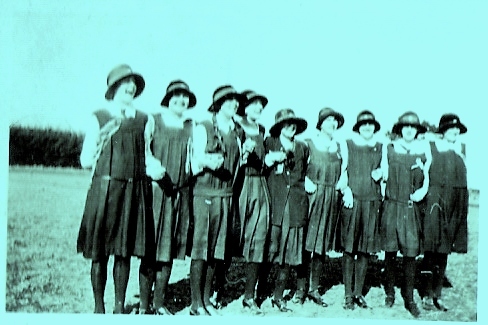 The aims of the newly formed committee were ambitious, but over the next ten years most were achieved. 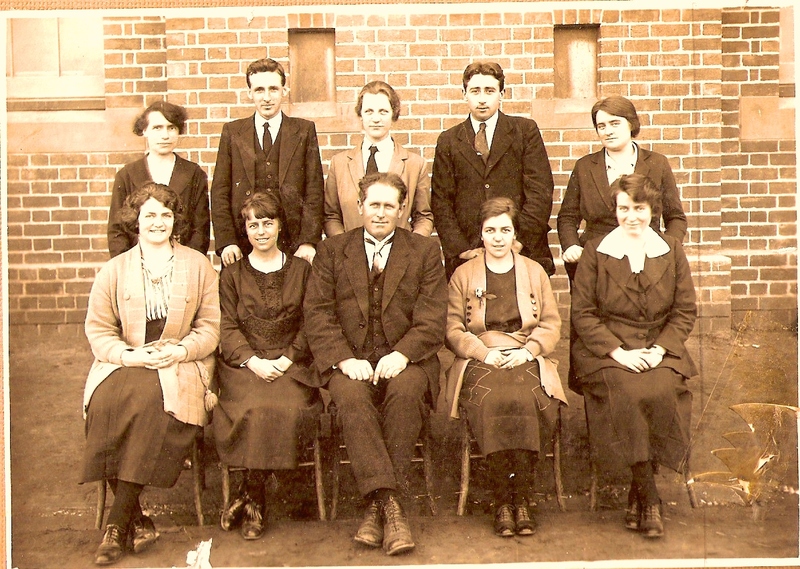 A data base of former students and staff was established, a history unit was set up to catalogue and store archival materials at the school, items of replica memorabilia (eg, old uniforms) were designed and purchased, a choir of ex-students and staff recorded a CD of school songs in 1996, class decade reunions were held every year, and the committee members took a leadership role in organising the 75th, 80th and 90th anniversaries of the school. With over two decades now having passed since re-forming , it is pleasing to note that all of the initiatives embarked on in the 1990s are flourishing, ie, the history collection, a regular Newsletter, members database and major reunions, all form key elements of the Association's activities. Since then, in 2008 a website was established, with growing photo galleries, news items, membership facilities, guest book and song collection. Significantly also during this time, a number of scholarships have been funded by the Association, with the aim of inspiring and encouraging the musical talents of students. 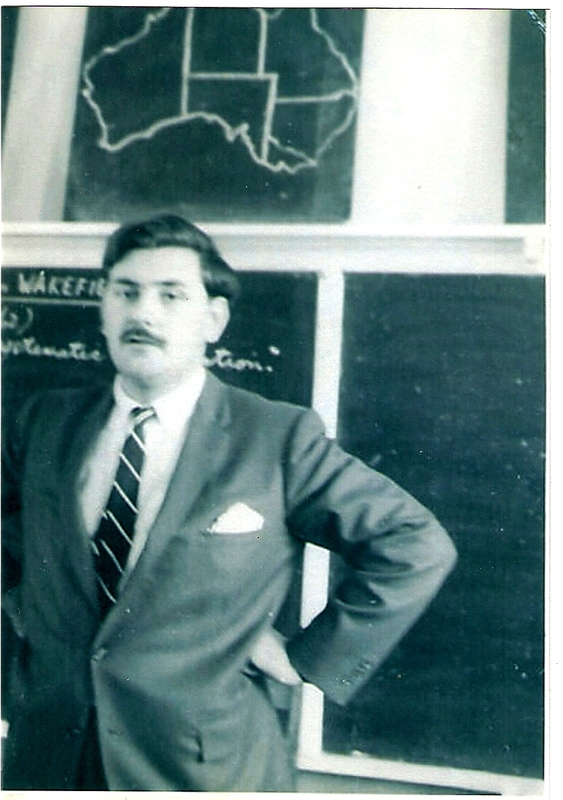 One of these is in honour of the late former principal, Bruce Raymant; while the other acknowledges the unique contribution made to the school by former pupil and long serving teacher, Edna Dawson Vukmirovic. 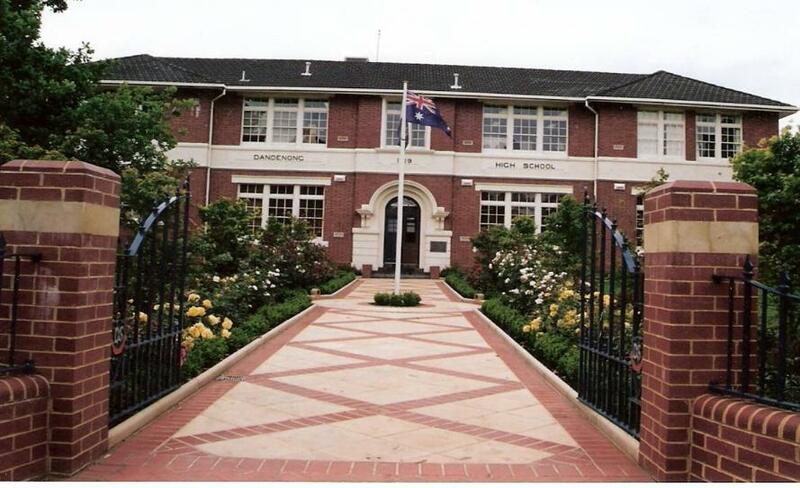 In addition, the Assoociation funds a number of other awards: Firstly, the Dandenong Festival Art Award, and the Dandenong Festival Drama Award, at the School's annual Awards Night. More recently, the Association has committed to encouraging financial support for Academic Scholarships within the School. The John Farrands Academic Award , funded by theFarands family, was inaugurated in 2017. Significantly, two other scholarships have been added quite recently, namely, The Martini Award and the Mary Cameron Award. Full details for all of these awards can be found on the "Scholarships " page. 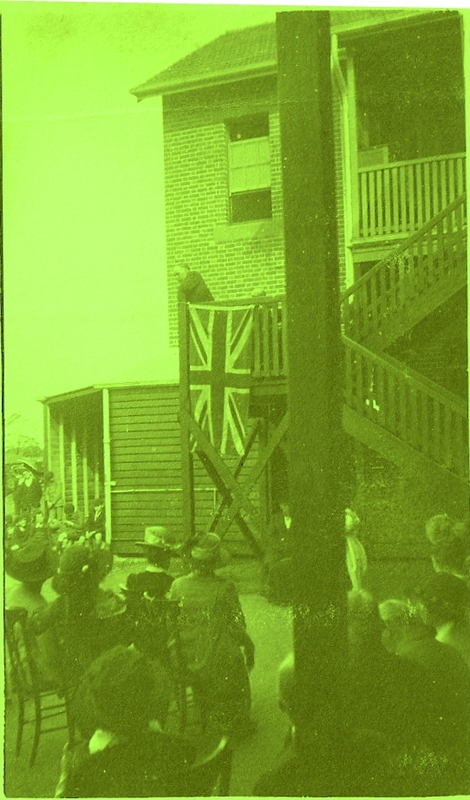 Fund-raising for special projects within the school is ongoing, chief among them being the stained-glass window, referred to earlier in this article, which was installed above the main entrance doors of the Langford Building in 2012. 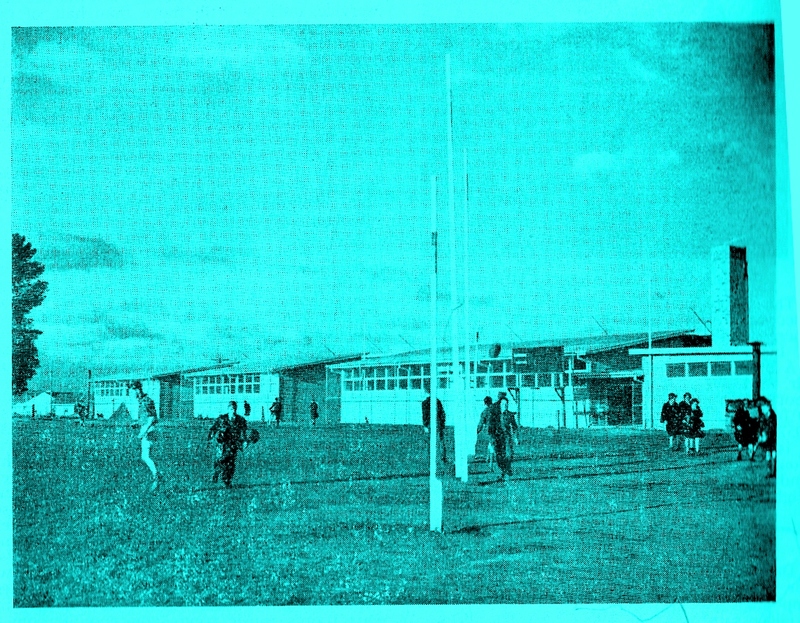 (see article on the "News" page) In addition, there have been other special efforts, such as new House banners, replica badges for House Captains and Prefects, as were used in the 1950s and 1960s, as well as a House Chorals Competition trophy and a new school flag. 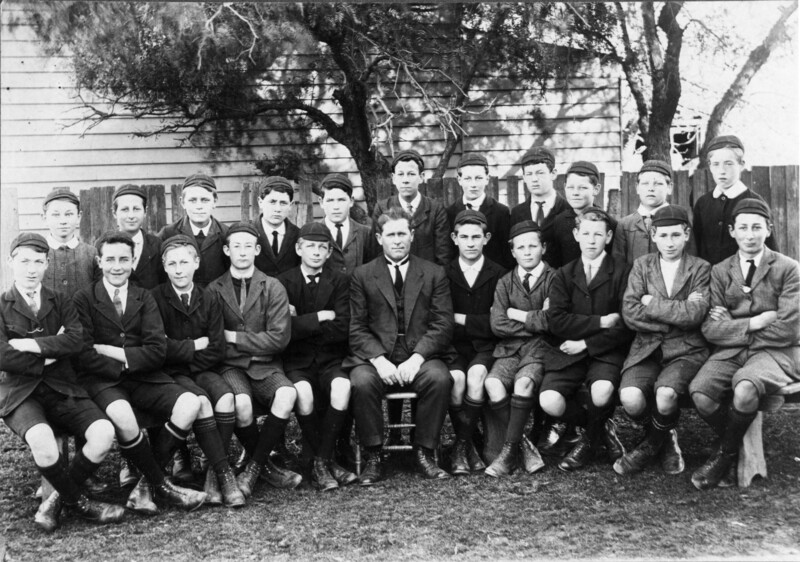 Among other official school events regularly attended by Committee members are assemblies such as ANZAC Day, the presentation of badges to student office-bearers, the annual Awards Night, House Chorals and an annual luncheon with student leaders. 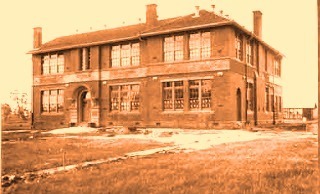 Following agreement with the then Principal, Martin Culkin, in 2007 the committee began holding its monthly meetings at the school, initially in the Staff Common Room, and later in other upstairs rooms of the old building; until, in March 2017, in order to provide more space for other school needs, the Principal, Susan Ogden arranged for the archives to be moved from A27 to the smaller, but specific purpose, A20. 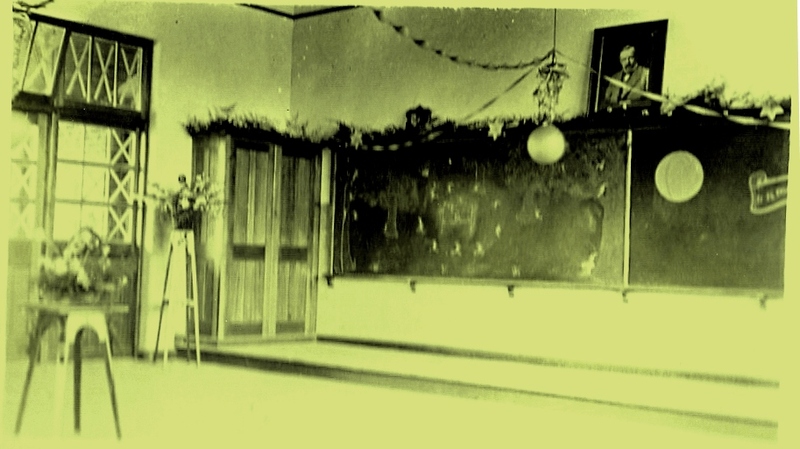 This gesture of the school has enabled the Association to begin furnishing and setting the room up in what is to become a period-themed research and room and museum. In July 2018, a suite of timber storage cabinets was installed in the room. 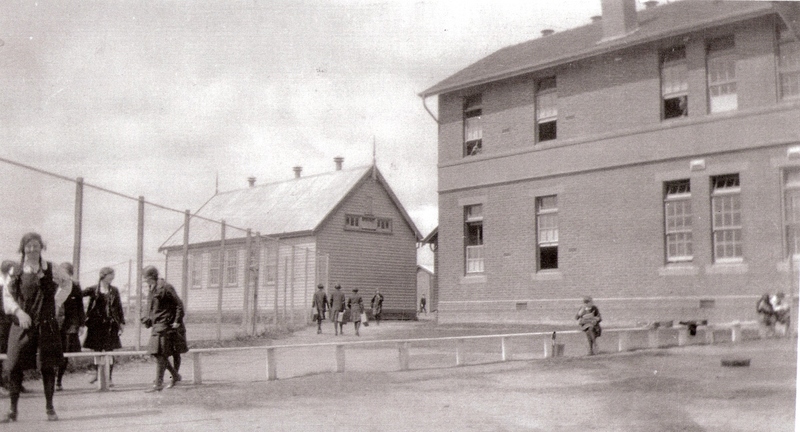 The funding for the cabinets, which will replace nearly all of the existing steel units, was greatly assisted by a grant from the Department of Veterans' Affairs, under the "Gallipoli Centenary" program, in recognition of the school's colours being derived from those of the fisrt Headmaster, Percy Langford, who was a veteran of the 1915 campaign. The Ex-Students' Association today is strong and vibrant, with encouraging interest being shown by more recent students, leading to confidence that it will continue to be a relevant body attached to the school into the future. 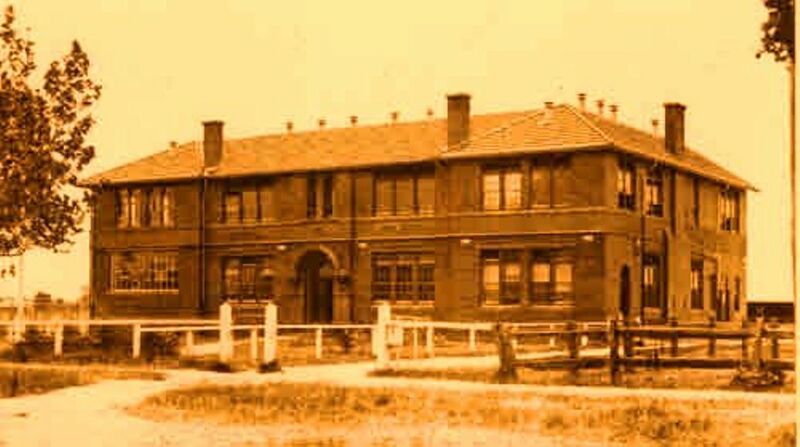 This will always depend of course upon former students continuing to come forward with a desire to put something back into DHS, enlarged as its student body now is, with the recent inclusion of pupils from the former Cleeland and Doveton Secondary Colleges, and so help to preserve its ever growing history and tradition.